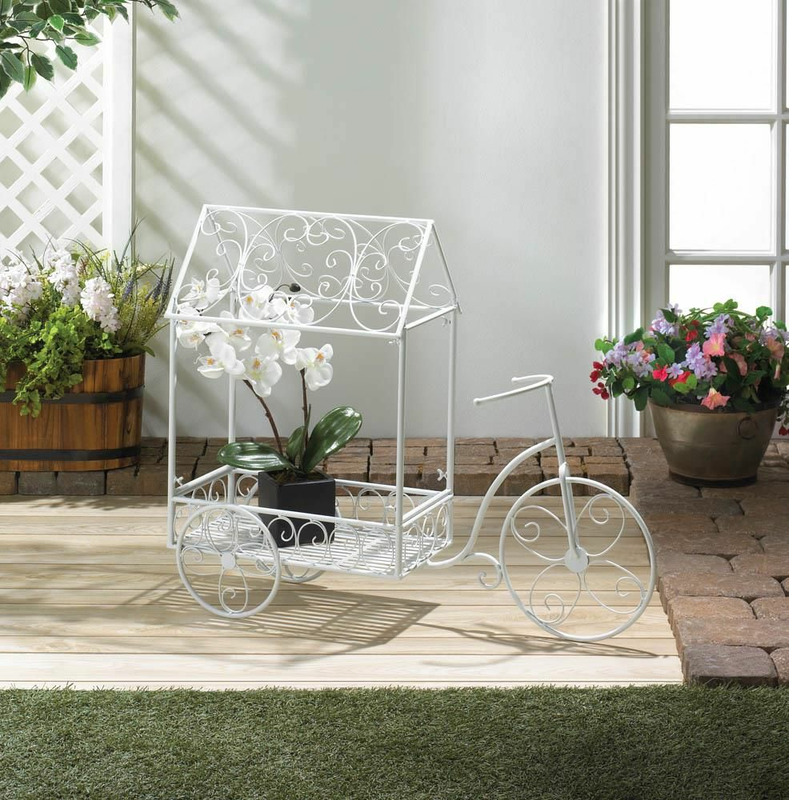 House your plants in charming style with this cute and whimsy bicycle plant stand. 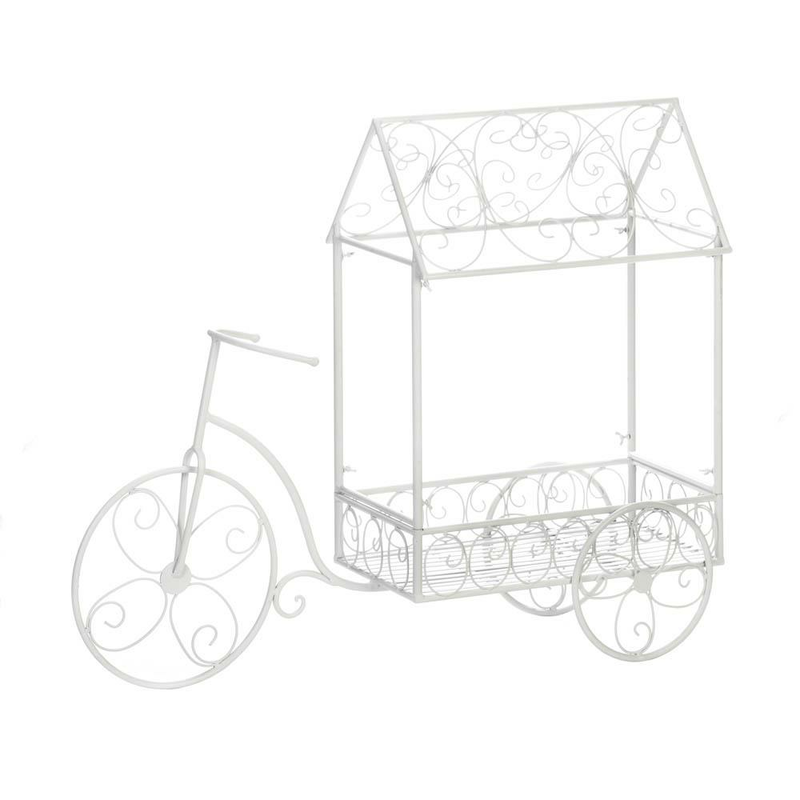 The plant stand features a vintage-style bicycle and cart made from solid iron in a crisp white finish. The perfect accent piece for French country decors, this decorative plant stand will look beautiful holding your favorite plant. Weight	11 pounds. 36" x 12.2" x 29.5". Iron. 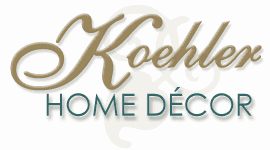 UPC Number: 849179040680.